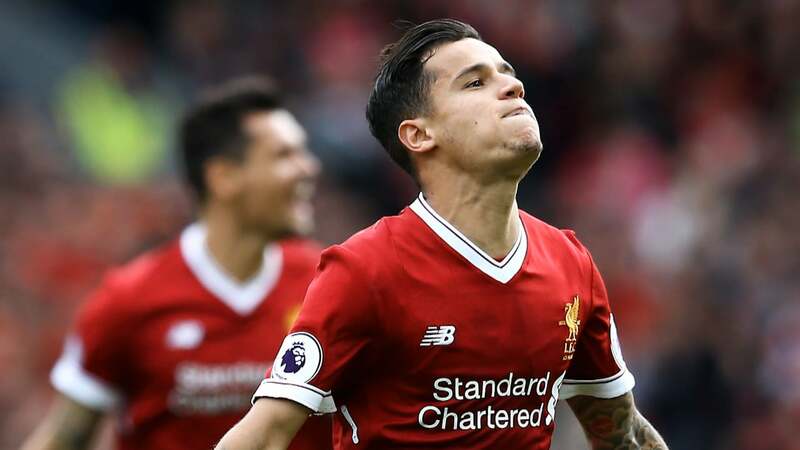 Philippe Coutinho was denied his dream move to Barcelona this summer despite the La Liga giants making three bids for the playmaker. The Brazilian made his feelings known to Liverpool as he handed in a transfer request and informed them he didn’t want to feature for the club again. Jurgen Klopp is now ready to reintroduce him to the fold after he missed the opening three games of the season with a back injury – even though he has appeared fit on international duty with Brazil. The 25-year-old’s representatives have not given up on a move entirely, however, as the Mirror report they have told Liverpool he will give his all for the coming season on the condition they agree to sell him next summer. Of course, there are no guarantees that Barca will come back in for him then and it could depend on how new boy Ousmane Dembele performs. If the 20-year-old is not deemed ready to succeed Neymar, they could well make another raid on Anfield, though presumably only if Coutinho has another impressive campaign. Having only signed a new deal in January, he’s aware Liverpool are under no obligation to accept any future offers from Barca, but will plead with club officials nonetheless.